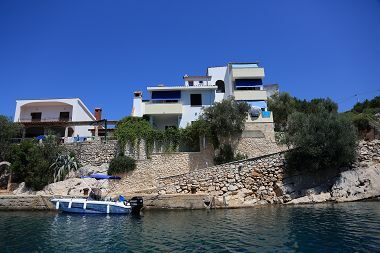 Reserve accomodation in coves or out of bigger villages, houses at the sea, on special locations, robinson's type of tourism. 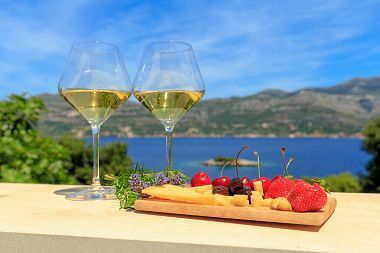 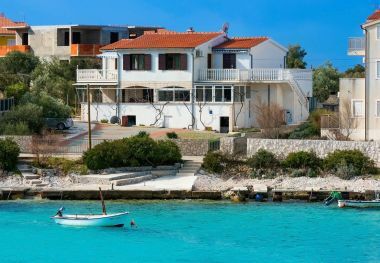 Get acquainted with the most beautifull parts of Croatia! 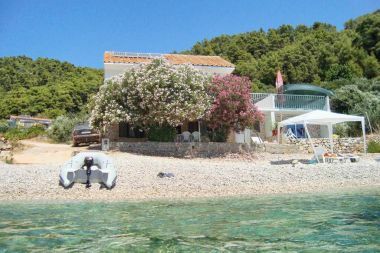 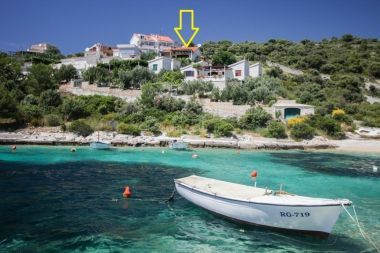 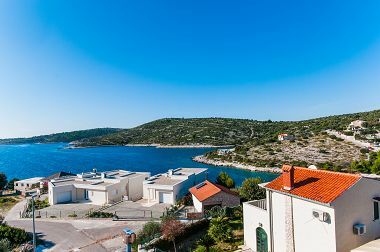 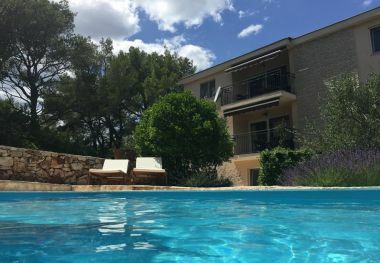 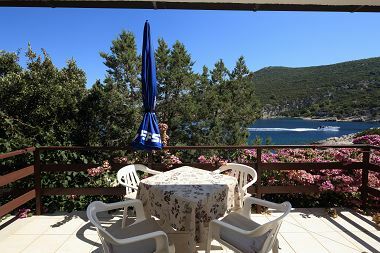 There are many houses with apartments and rooms to rent in Croatia which are located in numerous bays, outside the village in an isolated place, surrounded with beautiful nature. 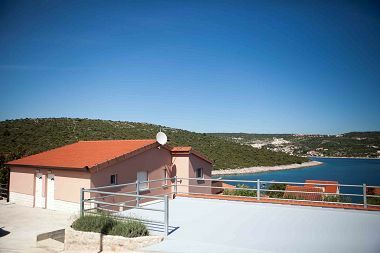 These houses are usually on the coast, so you can have your peace and quiet and an intimate place on the beach. 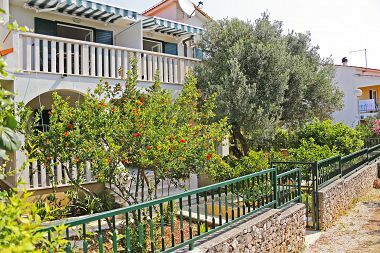 Towns and cities with the necessary facilities are usually a few kilometers away. 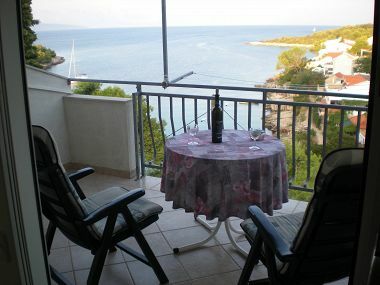 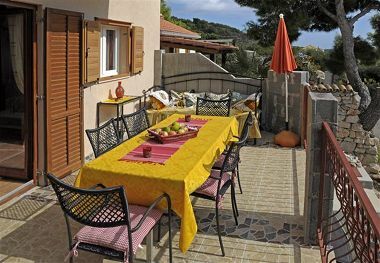 This accommodation is ideal for people who want a peaceful vacation without a big crowd.